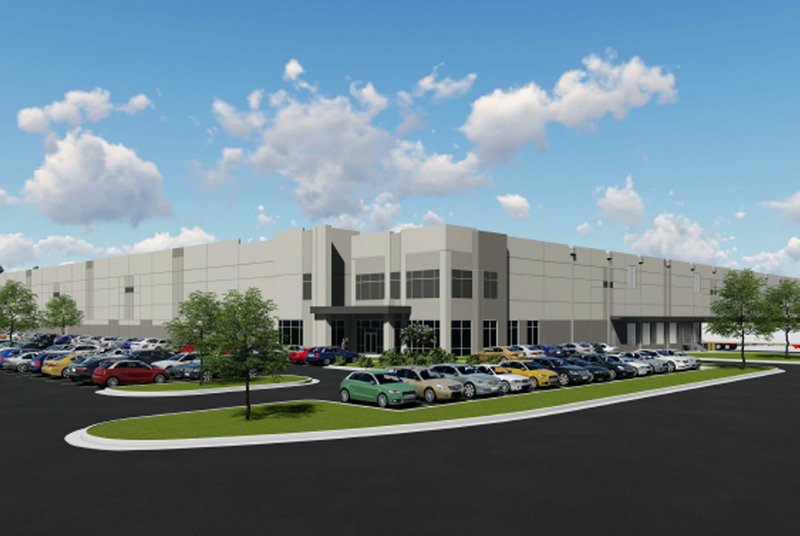 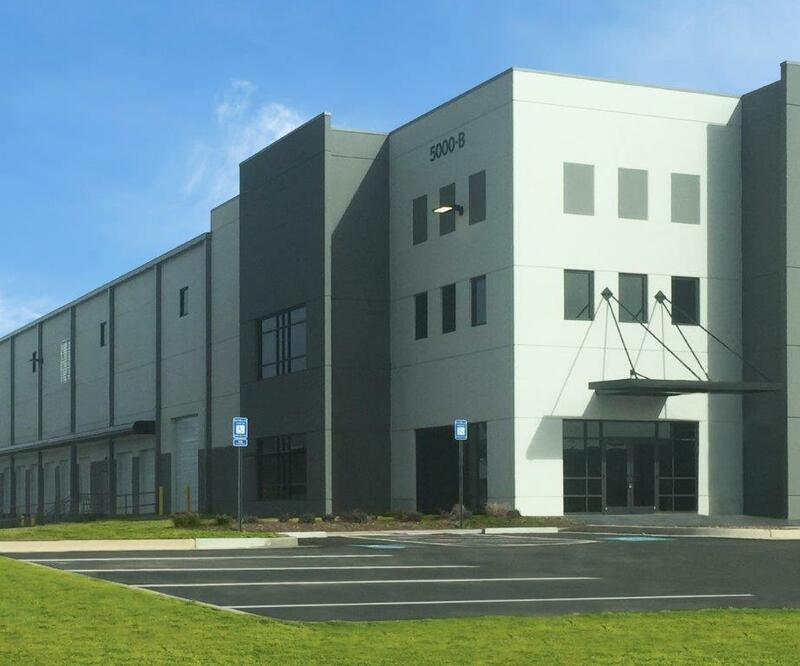 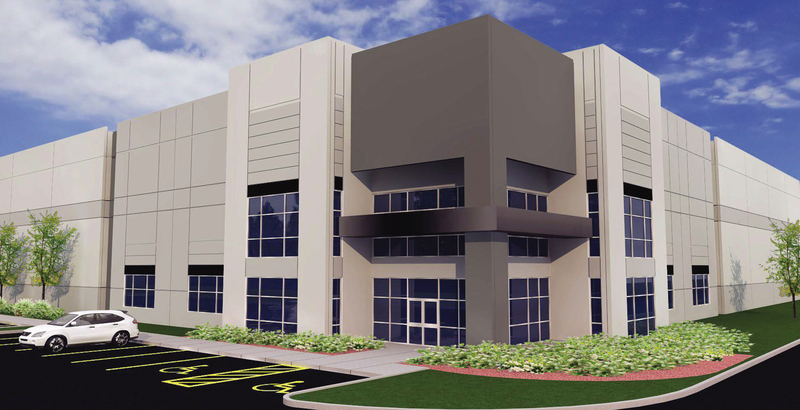 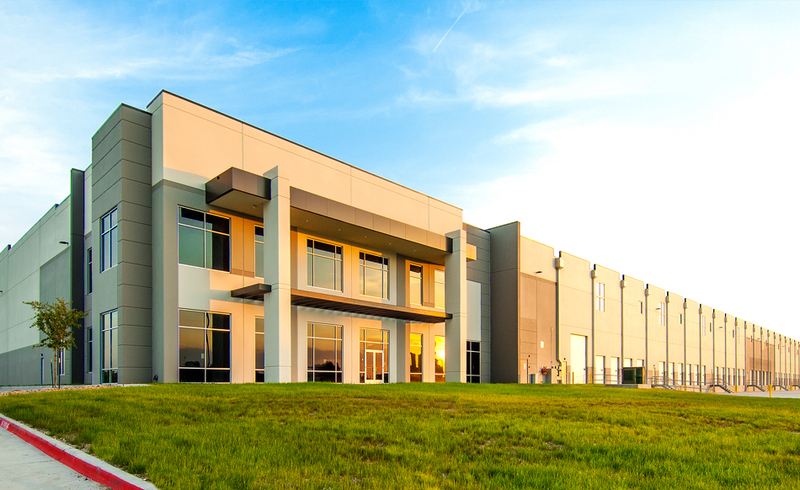 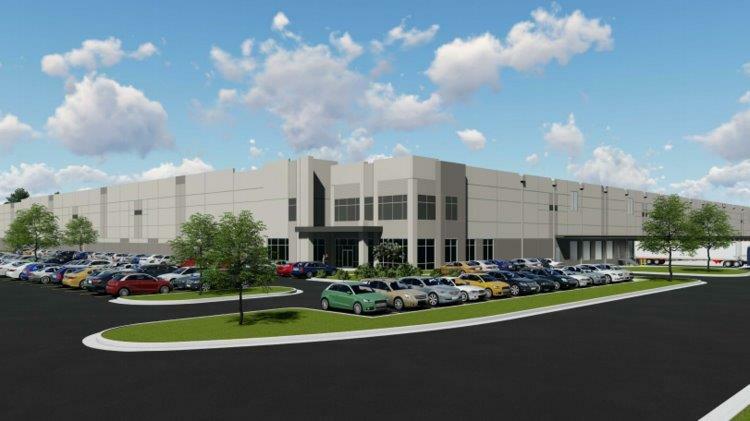 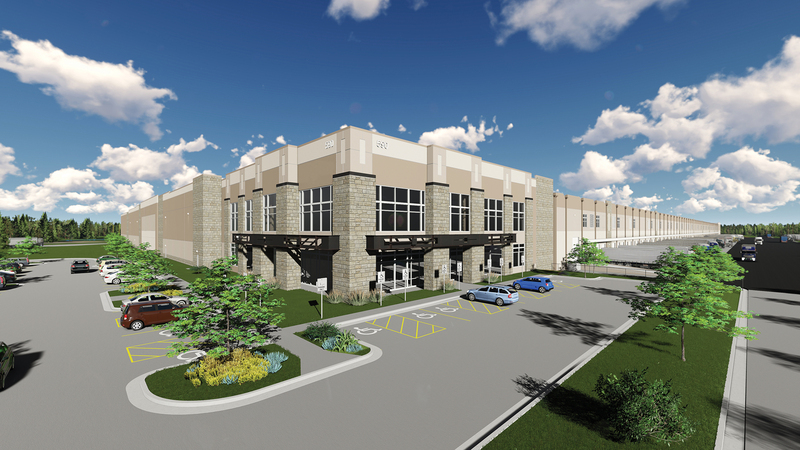 ATLANTA, October 15, 2018 – Atlanta-based Core5 Industrial Partners announced today the completion of two inventory buildings in their first development in the greater Memphis Market, DeSoto 55 Logistics Center. 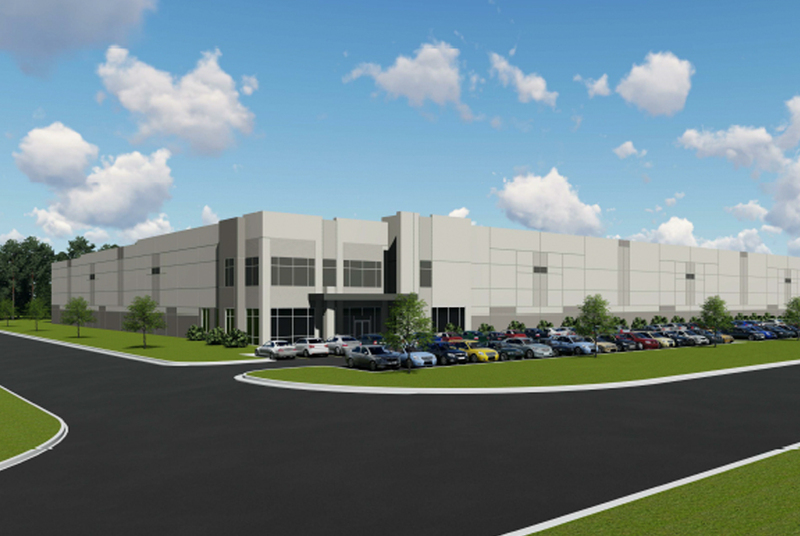 DeSoto 55 Logistics Center is a 175-acre Class-A business park, located in Horn Lake, MS along the I-55 Corridor less than 10 miles to Memphis International Airport, and will encompass over 2.5 million square feet once fully developed. 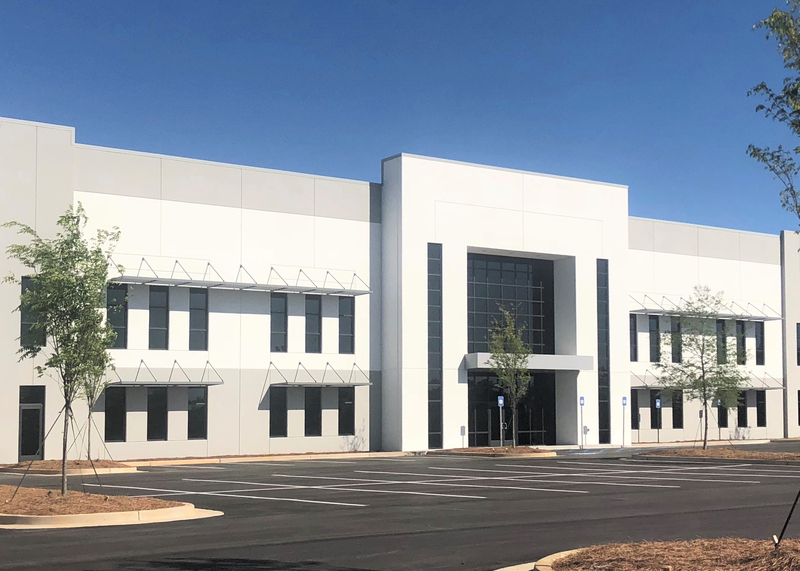 The initial phase of the development was completed in October 2018 and included Building A1, a 581,475 SF cross-dock facility, which is expandable to over 1 million square feet and Building B, which is a 300,145 SF rear-load building. 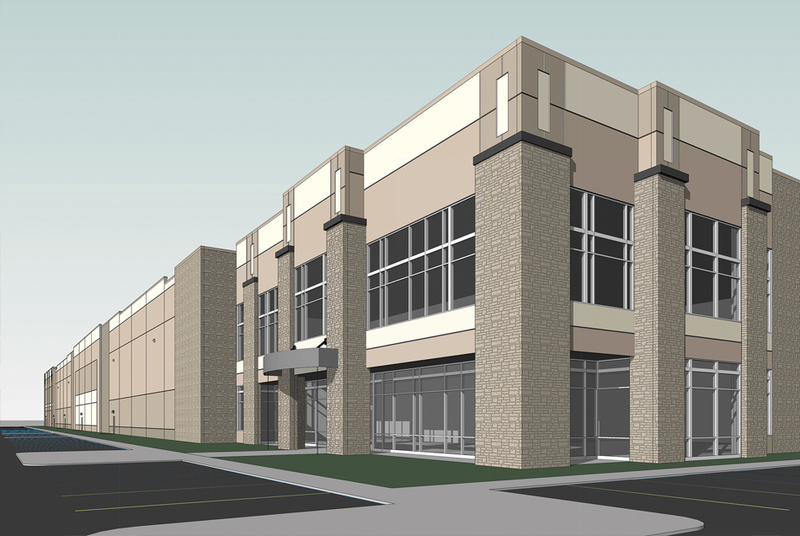 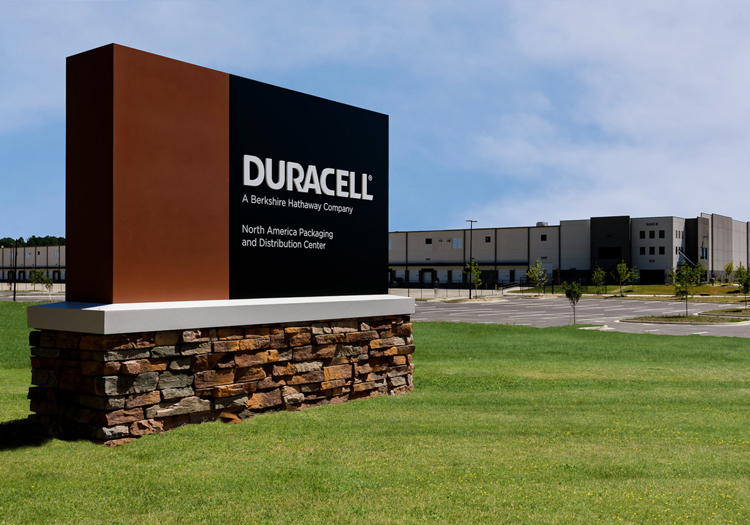 In addition to the completion of the first two buildings, Core5 also signed a pre-lease of 200,000 SF in Building B to DSV Solutions.